Norco™ Buffered Iontophoresis Delivery Kit, Butterfly 2.0cc (12 [NC89255B] - $52.07 : Balego & Associates Inc. - BalegoOnline.org, Providing the Products You Want and the Services You Need Since 1984. 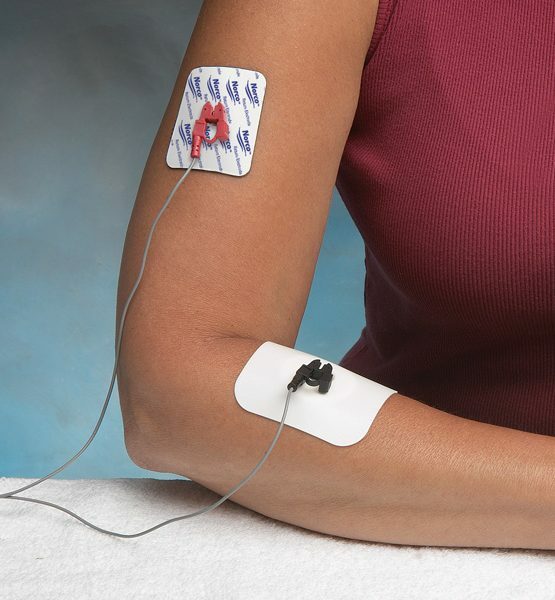 Variety of sizes and shapes offer great flexibility for iontophoresis treatments. Made of non-sensitizing, hypoallergenic, medical grade materials. Delivers ions with a pH balance up to 80 mA-min. Maximum strength, precise buffering with unique carbon-Ag/AgCl technology. The highly absorbent drug matrix has no messy hydrogel. Each electrode has a large surface adhesion area. Large ground electrode surface area lowers sensation and increases comfort. Use with the most powered delivery devices. 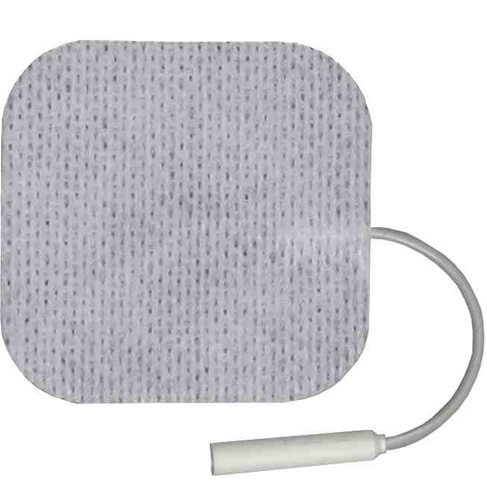 Each Kit includes one activity electrode, one return electrode and one alcohol prep pad. Includes a box of 12 individual treatment sessions.